For the last few weeks, I’ve been psyching up for Halloween. However, this is the first year where my Halloween spirit is sinking into the books I’ve been currently reading. I just finished Dawn of the Dreadfuls by today as matter of fact. 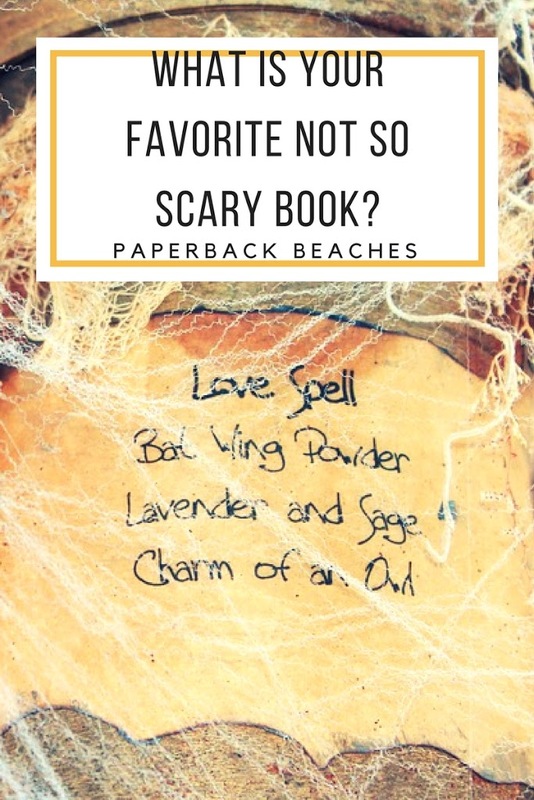 Even a few bloggers I follow have suggested some awesome Halloween-centric reads. The problem is many of the books recommended are a little too bloody or gory for my sensible taste. As a result, I’ve noticed few people cover novels that aren’t too scary, but not too not scary. It has to have the right balance of both. The following books and authors on this list have the right balance of both in my opinion. 1. Anything by Eva Ibbotson-From the Great Ghost Rescue to Which Witch? (even, if you want a variety of not so scary chills then she is the expert. 2. 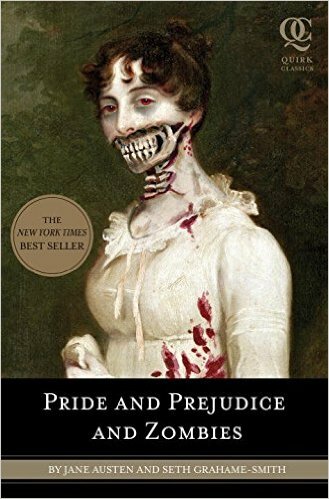 Pride and Prejudic, and Zombies by Jane Austen and Seth Graham-Smith- Of all the classic novel monster mash-ups this reigns as a classic. If you love zombie movies, but not all the drawn out gore than I highly recommend this book. Added bonus: Zombie slaying Mr. Darcy! 3. 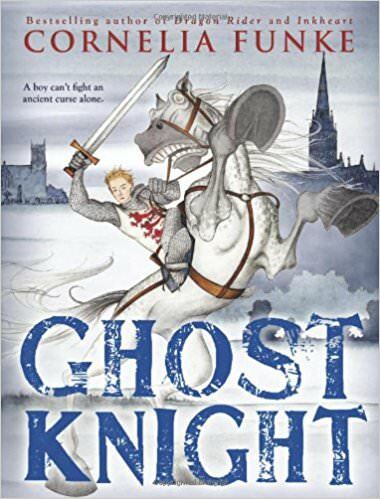 Ghost Knight by Cornelia Funke-If you’re new to this blog then, you don’t know my obsession with this book. Ghost Knight features the standard elements of a good Gothic tale: young boy haunted by a family curse while a few ghosts are out for him in order to kill him and complete the curse. “The ghost knight” helps him. Also, this is an awesome read if you want to read something quick. 4. 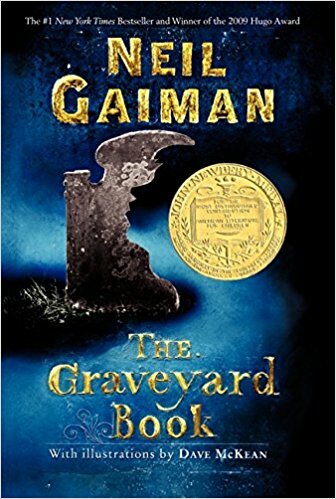 Graveyard Book by Neil Gaiman-The book begins with a murder of most of a family except for the baby son, how kind of scary is that? Then, the boy is raised by ghosts. Ghosts! 5. 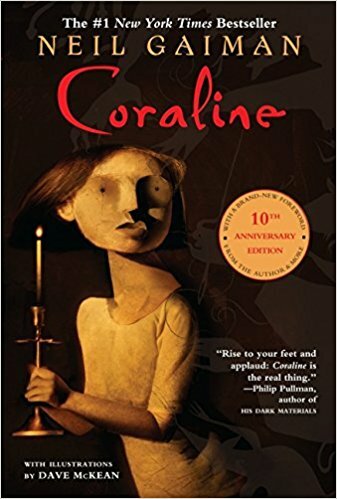 Coraline by Neil Gaiman-Yes, another Neil Gaiman book made this list. But hey, he is the master of this kind of scary, but not too scary genre. For those of you, who have been living under a rock, Coraline is about a girl moving into a new house and finding a portal into another world where everyone has button eyes. Oh, and they want to trap her and keep her in this world.